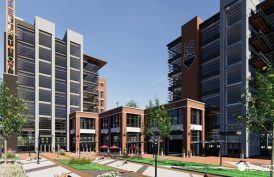 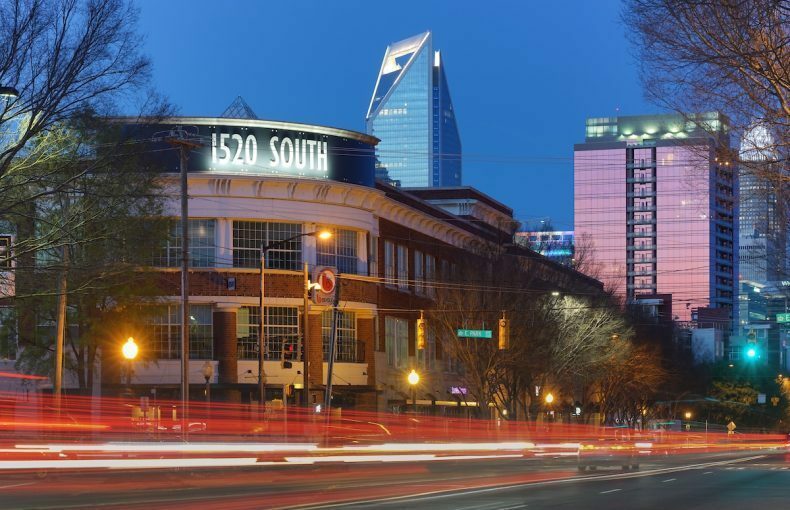 1520 South is a three story Class-A mixed-use building in Charlotte’s dynamic and rapidly expanding South End. 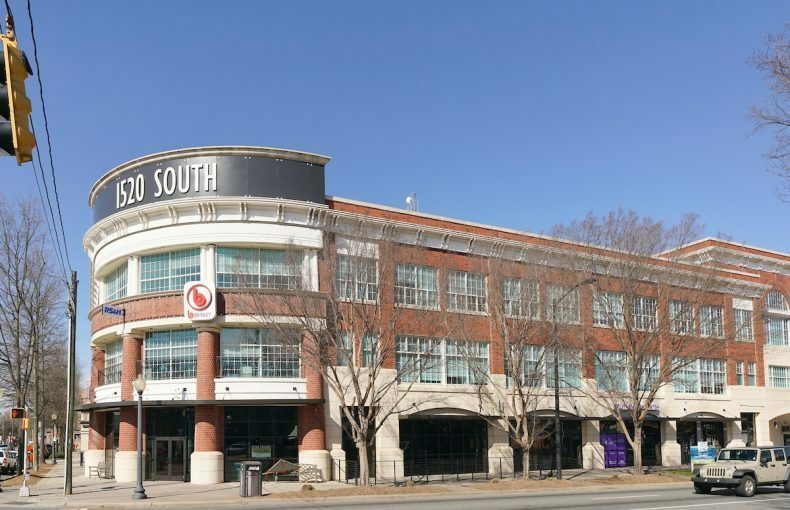 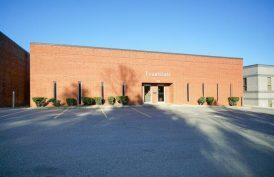 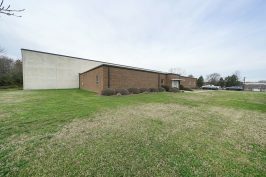 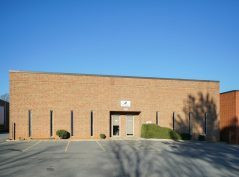 Located at the northwest corner of East Park Avenue and South Boulevard, 1520 South sits at the main corridor of South End. 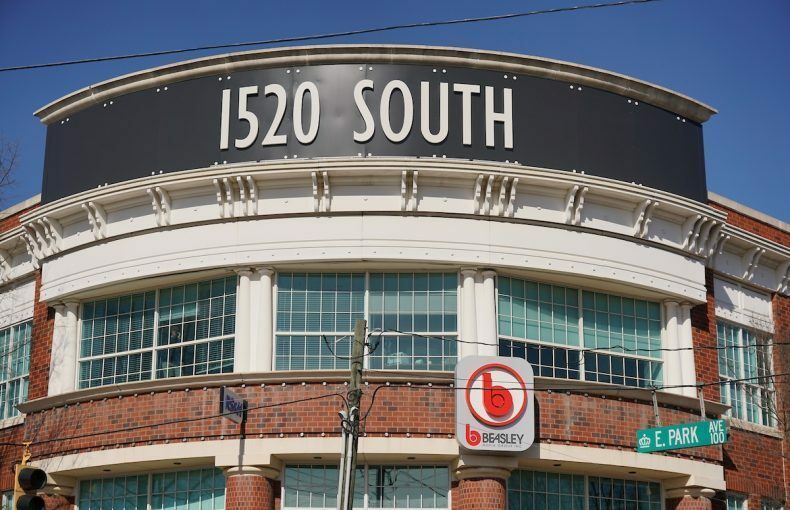 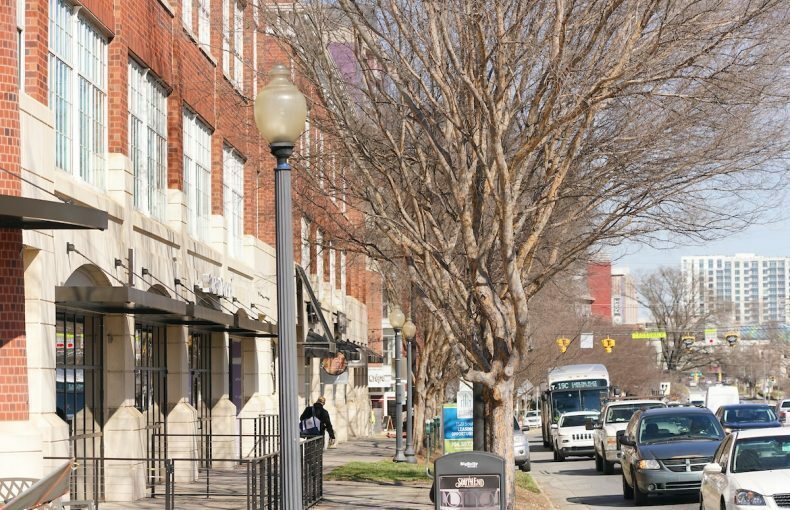 Just blocks from downtown Charlotte, 1520 South is a cornerstone of South End. 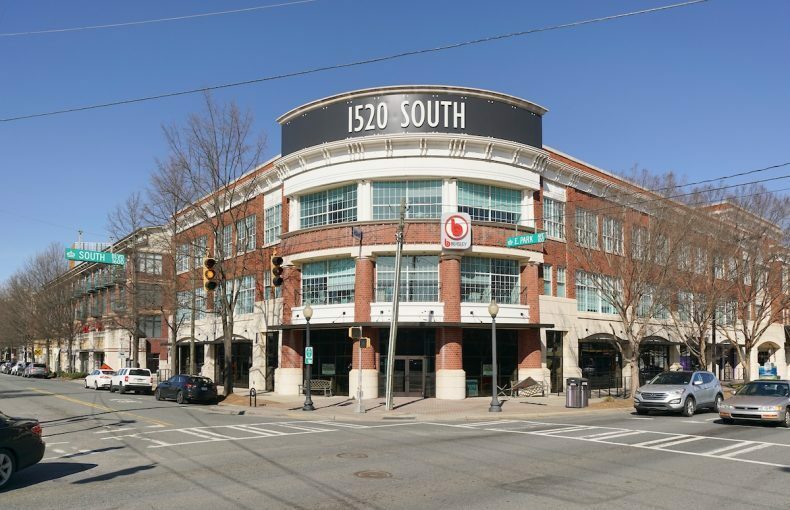 It is ideally located along the light-rail line at the Bland Station. 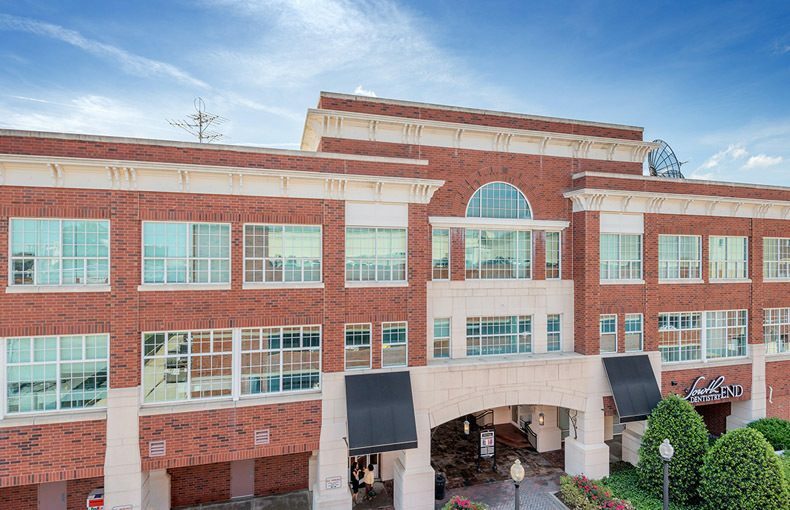 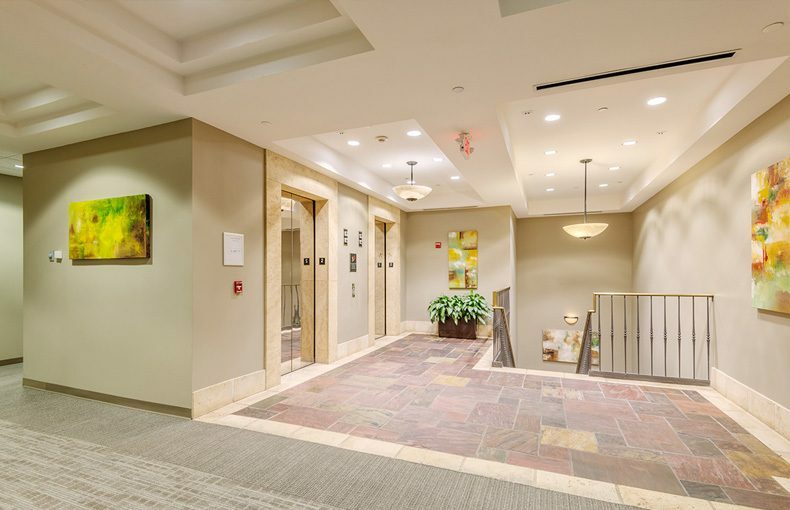 This property offers a compelling alternative to office tenants seeking a high-profile location in the shadow of downtown with free on-site parking, immediate proximity to the light rail and an array of on-site and nearby amenities.